Neal S. Magleby & Sons Inc. have been serving southern and central Utah for more than 100 years. In about November 1892, Joseph S. Horne and Peter Miller decided to start an undertaker parlor. There being none in Sevier County at the time, it was a great undertaking. 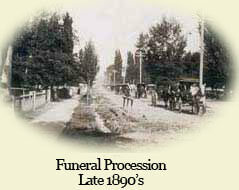 In 1899 Peter Miller sold the mortuary to R.W. Horne. 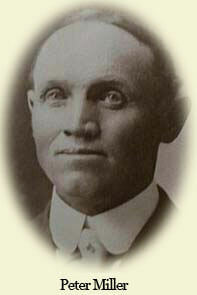 William Roy and J. L. Horne later joined the mortuary and in 1912 Joseph S. Horne sold his interest to William Roy Horne. 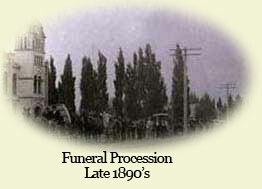 Later William Roy Horne sold the mortuary to Lindquist and Erickson. In 1917 W.L. Warner moved to Richfield and in 1918 he purchased the interest of W.O. Erickson becoming the managing partner of the business. In 1923 he purchased the interest of Lindquist and became the sole owner. The business of the firm covered Sevier, Piute, Wayne and Garfield Counties. The business was the largest and best equipped of its kind in Central and Southern Utah. 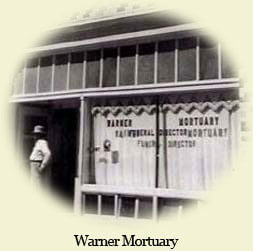 Neal S Magleby began as a funeral director in 1936 for Warner Mortuary. He spent two years in Panguitch with the Panguitch Warner Mortuary. 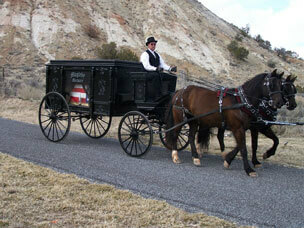 In 1939 he moved his family to Cedar City to establish the Neal S. Magleby Mortuary. They were in Cedar City until 1941 when W. L Warner was called to be a mission president over the Texas-Louisiana LDS Mission and asked Neal to return to Richfield to run his business. 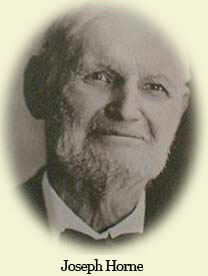 Neal agreed, he sold the Cedar City mortuary to LeGrand Spilsbury and bought the mortuary in Richfield from Mr. Warner. There was a flower shop associated with the business. It was moved from the mortuary to Main Street and named Richfield Floral. The Maglebys owned and operated the Richfield Floral before selling it in 1970. Over the years there have been other people associated with the mortuary. Don Strang worked with both W.L. Warner and Neal for many years. 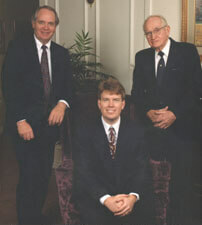 In the late 1950's Neal's sons MacNeal and Alma joined the firm. MacNeal died in 1970 . Today, the mortuary is still owned and operated by the Magleby family: Alma Magleby and Kelly Magleby, Neal's son and grandson. Working together, their goal is to provide the type of caring, personal and dignified service the families in the surrounding communities have grown to appreciate. The Maglebys strive to maintain their facilities in order to create a standard of excellence for the families they serve. Their goal is to provide a more peaceful, comfortable, and caring atmosphere, not only now, but for the future.